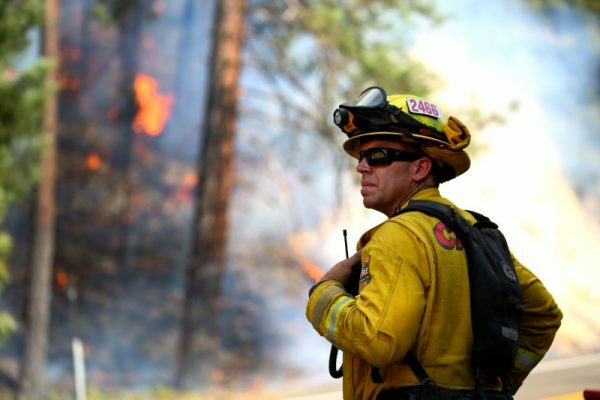 REDDING, Calif.—Firefighters in northern California took advantage of calmer winds on Tuesday, July 31, in their drive to surround a deadly blaze raging for over a week around the city of Redding, as police searched for 16 people listed as missing in the wildfire. The Carr Fire has claimed six confirmed fatalities since Thursday, when gale-force winds whipped the blaze into a cyclone of flames that jumped a river and roared with little warning into Redding, 160 miles (260 kilometers) north of the state capital Sacramento. Whole neighborhoods, including the nearby town of Keswick, were laid to waste as residents fled in a frantic race against the encroaching conflagration. Among the dead were two firefighters, as well as two young children who perished with their great-grandmother as they huddled under a wet blanket while their house went up in smoke. Nearly 900 homes and 300 other buildings were burned, and authorities have said additional victims might be found as search teams pick through the ruins of a wildfire that state officials now rank as the seventh most destructive in California history. On Tuesday, five days after the Redding fire storm, law enforcement officials were trying to account for 16 people listed as missing, according to Redding police Sergeant Todd Cogle. He said the number has fluctuated in recent days, from as few as seven to as many as 26, as some of the missing turned up safe and others were added to the list. Meanwhile, some 3,600 firefighters arrayed against the blaze made steady progress with help from a second day of diminished winds. The California Department of Forestry and Fire Protection (CalFire) reported 27 percent of the fire’s perimeter corralled by containment lines – up from 5 percent during much of the past week – even as the footprint of scorched landscape grew to 110,000 acres (45,000 hectares). In another positive sign, evacuees in some areas have been allowed to return home since Sunday, though as many as 37,000 still remained displaced. 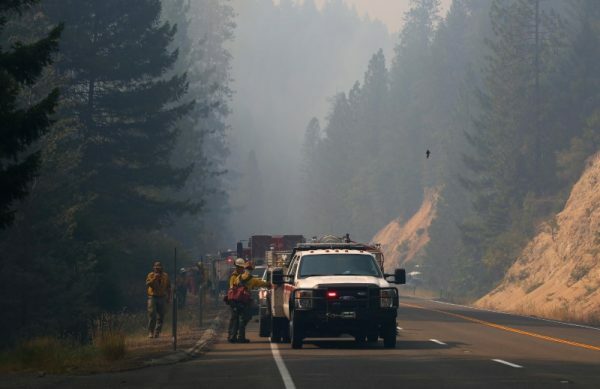 Lighter winds also gave a boost on Tuesday to some 2,000 firefighters battling a pair of fires burning about 30 miles apart at the southern end of Mendocino National Forest, where an estimated 12,200 people were under mandatory evacuation orders. 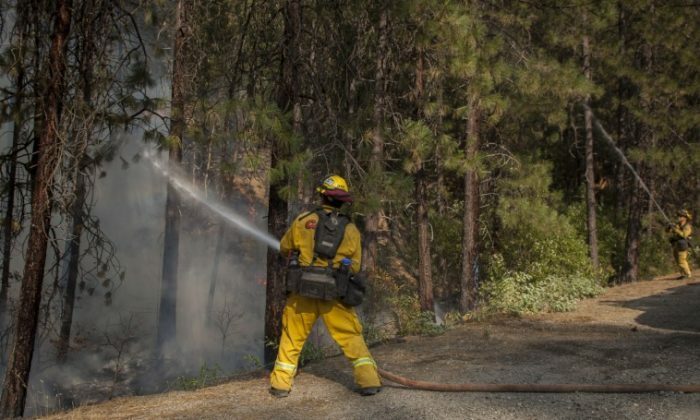 Those blazes, dubbed the Ranch and the River fires, have charred more than 74,000 acres (30,000 hectares), with containment measured at 12 percent for the two together. The Carr Fire stands as the most formidable of 94 wildfires burning across 13 U.S. Western states, from Texas to Alaska, according to the National Interagency Fire Center. California, with 17 large active blazes reported, has been one of the hardest hit, with a volatile mix of triple digit-temperatures, erratic winds and drought-parched vegetation fueling intense wildfire activity.